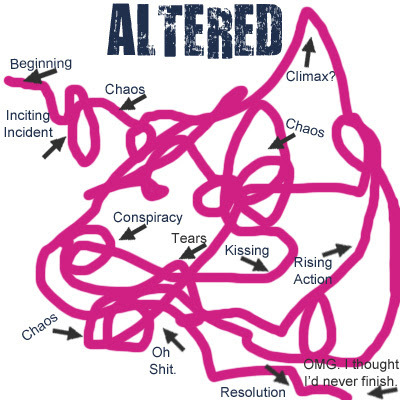 In my previous post, I talked about Altered's many plot twists, and how I don't usually write heavily plotted books. Altered is by far the most complex book I've written. Because while A, B and C happens within Book 1's pages, I have to know how E, F and G happened years ago to make the reveal work. In previous books, I was more comfortable telling the characters' stories rather than anything else. 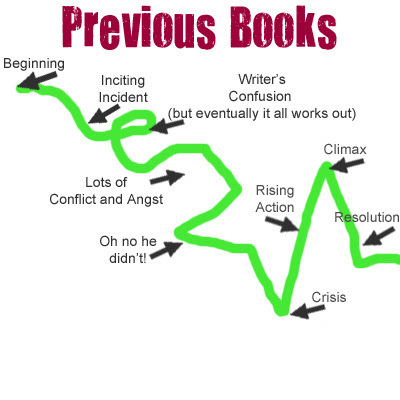 But whoa, is it fun writing a plot heavy book (when I actually know what's going on, that is). Fellow writers, do you like writing plot-heavy books? Do you enjoy twists and turns? 5 comments on "Plot Twists In Pictures"
Thanks Steph! Sooo much easier to customize over here than it is on LJ. I'm loving it. I just wish the comments were set up more like LJ. But maybe sometime in the future they'll change that! I do like the way you can comment directly to someone on LJ, but I've gotten used to doing it the other way (my blog is like that too and it's WordPress). Hi! 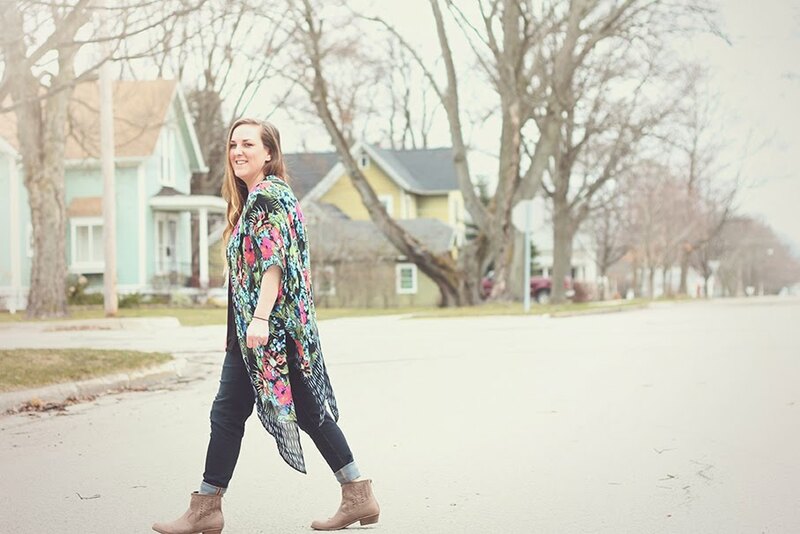 I'm Jenn Rush - author, mother, wife and Michigan's 4th greatest hugger. I'm so glad you're here!